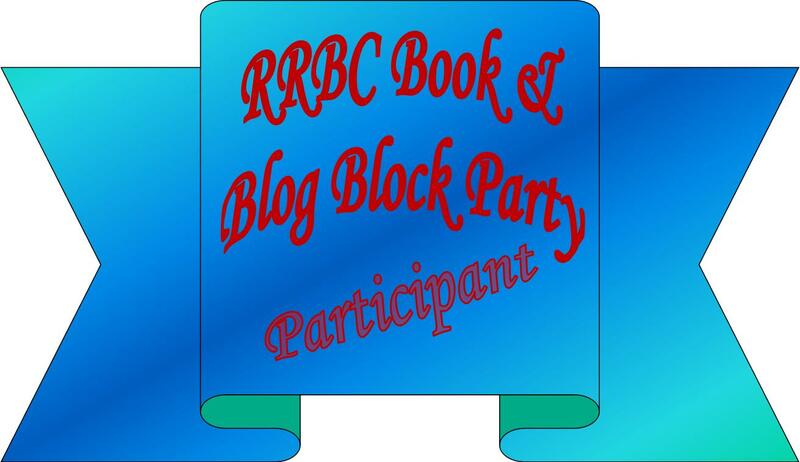 RRBC Back to School Book and Blog Block Party! So happy to welcome you to my blog today, from San Diego, California! Thanks to the Rave Reviews Book Club (RRBC) for the opportunity to share more about my work! The RRBC Back to School Book and Blog Party in September has been a blast of inspiration so far, visiting so many great author sites, and I’m so happy to be involved! Click here for all the other participants this month so you can visit their blogs too. And if you’re not one one already, consider becoming a member of RRBC! I’ve been an RRBC member for just under a year but have been blessed to meet many of you and read your fine work as a result. I look forward to getting to know you better. RRBC founder Nonnie Jules recently encouraged me to engage more, helping me see the difference between support (which I had been doing with reviews, tweets, etc.) and engagement (discussing authors’ works on the RRBC website, commenting on blogs, getting to actually know some of you, and sharing more about my own writing, which I hadn’t been doing). It was an A-Ha! Moment I truly appreciate. It’s made my experience even deeper and more satisfying, and I can’t wait to keep going “Onward!” (as I like to say at the end of all my blog posts). Earlier this year, I was also very fortunate to have a piece in the first volume of the RRBC anthology, Rave Soup for the Writer’s Soul (available here) and to have my blog win “Best Blog – Third Place” in RRBC’s contest! That was a real affirmation, since I’ve only been blogging for about a year and a half. Thank you! I appreciate your inspiring examples and kind support. I’m a longtime writer and director of plays and films and a more recent fiction author. I’ve also edited books for publishers and audiobook producers for several years and have published numerous nonfiction articles. All of these experiences — plus growing up an avid reader, the daughter of an English professor, and studying writing/literature at Stanford — truly informed me when I finally started writing fiction seriously. In all forms, however, I love writing about women, artists and anyone who is facing a crossroads of character or faith. I feel I was put on this earth to encourage people to learn more about God, themselves and each other, through my writing, speaking and relationships. (Bio at end of post). A longform television script I wrote years ago became the basis for my first novel series, The Music We Made, about three generations of the Driscoll family of musicians in London. From 1960’s London to the present, we follow siblings Kate Driscoll (an inspired violinist) and Neil Driscoll (a troubled pianist) and their circle of friends and loves — from childhood auditions to conservatoire to the world stage, and the challenges they face onstage and off. The first book in the series, years in the making, is BRAVURA, released December 2014. It was inspired by my experiences as a violinist. How this book came about is detailed in my blog post, “The Journey of an Idea,” (click here). 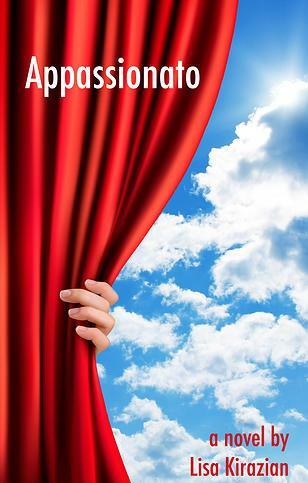 The next book in the series, APPASSIONATO, comes out this Winter in late 2015/early 2016. It continues the story of the next generation: Jenny Driscoll, a composer and conductor, navigating her personal and professional life in London in the 1990’s. 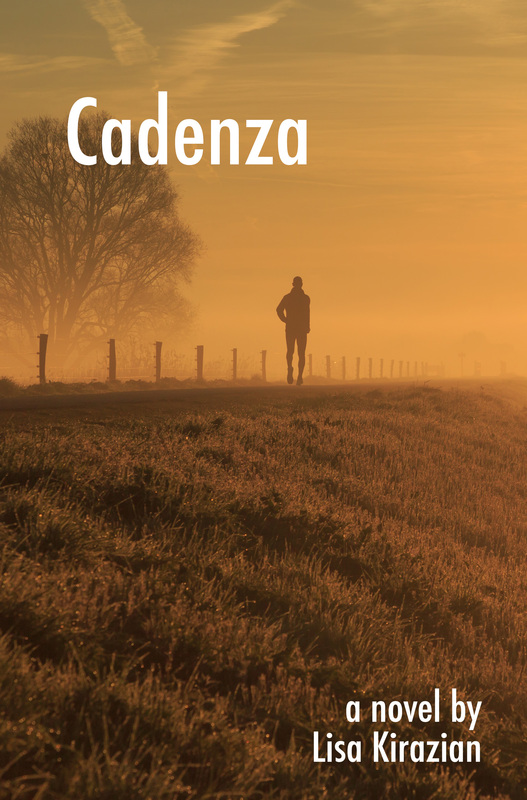 The final book in the series, CADENZA, will come out in Fall 2017. It takes the series to America in the present day, where Jenny Driscoll’s grown son, opera tenor Brian Martin, travels to find out what he never knew about his grandmother, the famous American soprano, Maggie Crawford. The entire Music We Made series of books is also being adapted for television, which I’m thrilled about. As all writers know, it’s a marathon to get our work to be the best it can be — and to get it to the right audience, but I’m willing to stay the course! I hope you are, too. 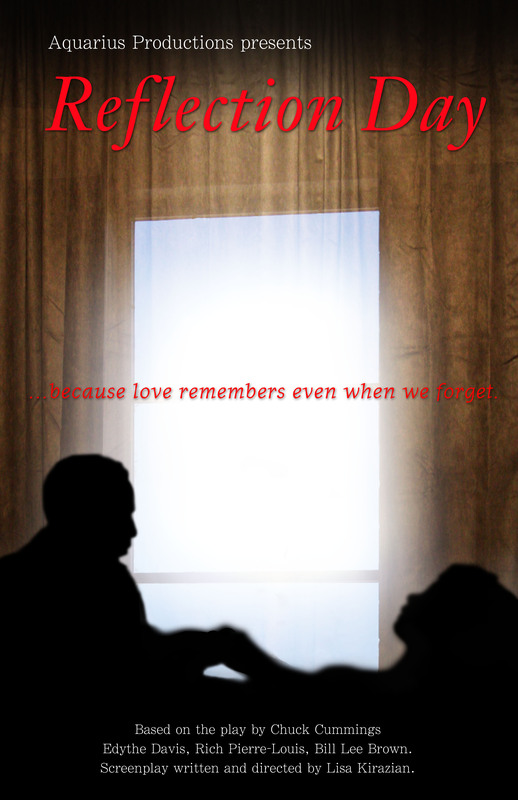 REFLECTION DAY is about an African American woman with Alzheimer’s and her young male caregiver. It screened at several film festivals last year across the US and is being used as a teaching tool for nurses and caregivers at various schools and facilities. I was proud to be a part of this production. You can watch the trailer here. We never know what direction our creativity will take us, but all I know is that we have to follow it, no matter what the risk or challenge. That’s all for now, Friends! Keep going, keep writing, and don’t forget to leave a comment! Thank you! I’m proud to say that the fantastic artist Natalie Kaldjian designed all my book covers and can be reached at http://www.nataliekaldjian.com. Lisa Kirazian is a writer of plays, screenplays, articles and a new novel series. Her scripts have been produced and published nationwide and she directs for stage and screen. Her articles have also appeared in the Los Angeles Times, Performing Arts Magazine, NPR/KPBS Radio, Student Leadership Magazine, and the San Diego Union Tribune. Lisa was born and raised in San Diego and is a graduate of Stanford University. Her writing mentors have included Anna Deavere Smith, Paul Peterson, Janet Tiger, and Paula Vogel. She resides with her husband Steve in San Diego, California, and their two daughters. 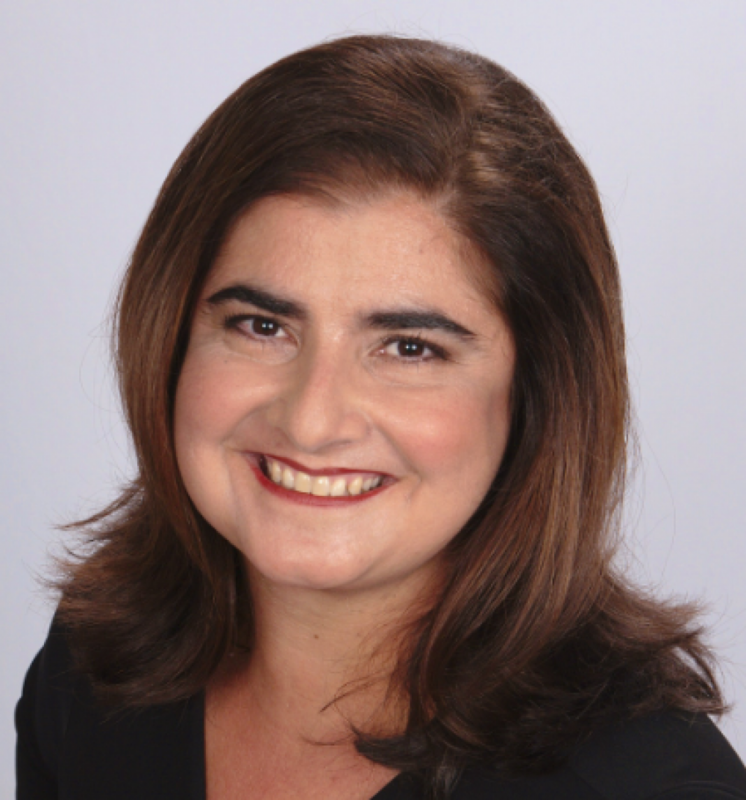 Lisa serves on several arts boards, is active in her Armenian community, and is a popular speaker. She blogs weekly about writing and creativity and is currently at work on a new play, a new novel, and a book about mentorship. This entry was posted in Uncategorized and tagged Appassionato, Armenian, blog, Bravura, Cadenza, Faith, Family, Film, friendship, leadership, Lisa Kirazian, love, mentorship, Natalie Kaldjian, Nonnie Jules, novel, playwriting, publishing, Rave Reviews Book Club, RRBC, RRBC Back to School Book and Blog Block Party, screenwriter, series, television, The Music We Made, Theater, Women, Writing by Lisa Kirazian. Bookmark the permalink. Such a wonderful post, Lisa!! I enjoyed getting to know you better! 🙂 Thank you for sharing and thank you for joining in the fun on the Blog Party! Thank you so much for stopping by and for the kind words! Glad you enjoyed! It was great to get to know more about you. I had no idea about your screenplays! Wow! I would love to talk to you more about them as I am a playwright as well as novelist. That would be great Marc! My training was first in playwriting, later in screenwriting. Would love to talk more! Thanks so much for visiting the blog! Hi Lisa! Thanks for sharing your talent and love for music with all of us visitors from the RRBC today. I totally agree – the RRBC BTSBBParty has been a great way to meet others authors and see some great work and blog sites! Who knew there were so many talented and versatile indie authors! Thank you so much, Michael! I appreciate you stopping by! Great blog & trailers! Really enjoyed stopping by! Best of luck with all your pursuits! Thank you Amy – and thanks for the tweets and blog follow too – very kind of you! Glad you enjoyed the post. Wow, Lisa! You’re so talented. I loved reading your book blurbs and your writing journey. The book trailers were awesome. My first book was five years in the making so I can commiserate somewhat, with many rewrites throughout. I’m still learning and will continue. I enjoyed the “Reflection Day” trailer also. Persistence is the answer and you’re proof of that. Wow, thanks, Natalie. So kind of you! The TV version is not all the way there yet but working on it with trustworthy folk! Development takes forever no matter what genre we’re in, I guess! But I really appreciate your enthusiasm and encouragement – looking forward to keeping in touch! Lisa you have so many talents and made quite a career for yourself. I admire your fortitude and work ethic. As a musician, I can relate to the ups and downs of the music world. Will definitely pick up a copy of Bravura, sounds like my kind of story. Thank you so much, Maurice! I’d love your thoughts on BRAVURA as a fellow musician and writer. What do you play? I’d love to find out more about your music, (and your books!). Looking forward to doing that. I appreciate you stopping by. Thanks again. Excellent setup here, Lisa. I love the trailers. A fun blog block party you’ve put together. Best wishes on your blog day! Thank you, Beem! It has been a wonderful day of encouragement! I appreciate your kind words and all you do for RRBC! Hope to read your longer works soon. Hi Lisa, I’m so pleased I’ve discovered your books. I will definitely start working my way through the series in the next few months. 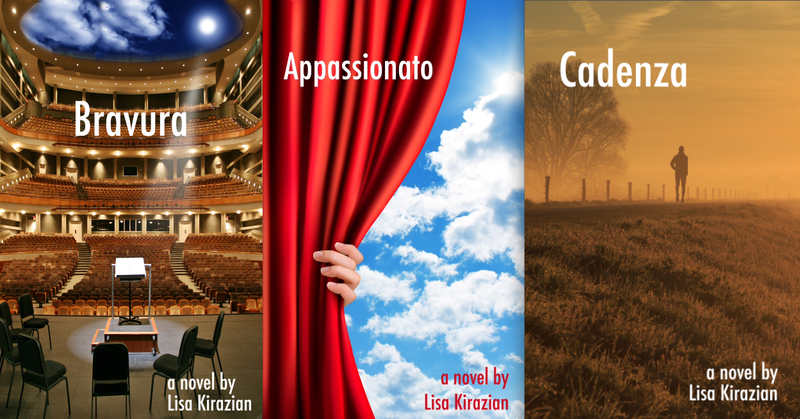 I also wanted to let you know I really enjoyed your book trailers for Bravura and Appassionato and I thought the music you chose was just beautiful. Thank you, Renae! I so look forward to your thoughts. Many thanks for watching the trailers too. The BRAVURA trailer features the finale of the Mendelssohn Violin Concerto and the APPASSIONATO trailer features the ‘Belle Nuit’ duet from the French opera “The Tales of Hoffmann” by Offenbach. Both pieces figure heavily into their respective stories too :). Thanks again for your support! Thank you, Steve! And thanks for catching that – not sure how that happened as I haven’t had to edit the copyright in a while, but I’ll get in there and fix it. A true writer’s eye for detail, you have! Thanks for taking the time to visit both sites! Thank you so much for visiting! I appreciate it. Hi Lisa. I really enjoyed reading your story of how you came to write Bravura. In writing my nonfiction that was a real life accounting, I would get my burst of ideas sometimes in my sleep. I would wake up and get on the computer before I forget. Mostly it had to do with how to make the story flow because it was a narrative history and I didn’t want it to read like a history book. I wanted to turn it into a documentary but don’t know how to write a screenplay although I did attend some workshops on it. So you are a lot further than me because you wrote your story two ways. That is really fascinating to me. Good luck to you. Thank you, Shirley! Great points — it’s a challenge to balance the creativity and historic authenticity/accuracy of a narrative. I decided to make the main characters fictional, but against a backdrop of true events and real life minor characters from the classical music world. For you, dealing more autobiographically, it’s even more of a challenge – and accomplishment. Mine is loosely inspired by my experiences but not autobiographical. I love that you write from your sleep and your dreams – I’m with you there! Would love to compare notes sometime – and let me know if you ever to talk screenwriting or explore more info/resources there. Writing the story two ways has also been a deepening experience – exploring the dramatic aural/visual impact of performance in the script version; diving into the inner narratives of musicians’ struggles as they perform/audition/compete, in the fiction version. Each has allowed me to explore the story differently and get to know the characters more deeply. Sorry I’m going on and on – I love topics like this and appreciate what you brought up. Thank you again for visiting and for your support! Love the mix of written and visual on your website. Very clean, bright, and easy to navigate. Thank you, Michael. What a helpful and encouraging comment! “Party along” – I love it, Bette! We writers are so intense most of the time, it’s fun to “party along” every once in a while! 🙂 Thank you so much for stopping by the blog. Cheers! Wow…you are amazing Lisa! Books, screenplays, movies….you manage to do it all, which is so so inspirational. I have begun Bravura and am enjoying it very much. Have fun at your Party!! Hi Lisa, great blog site. I’m glad you participated in this tour, because it gave me a chance to learn about your books. I hope you have a great tour day! I’m so glad I did too – I’m inspired by you and so many authors, pursuing their passion. Very encouraging. Thank you for stopping by Rhani! Such a creative and inspirational woman! I am fascinated to find out about all of your novels, plays and other work. Your blog has made me want to jump up and buy one of your books. It’s really bright and easy to navigate. Sending warmest wishes for more success in the future with all that you do. Oh, thank you so much, Lizzie. That is so kind and encouraging of you! I appreciate the feedback, truly. It’d be an honor to have you read one of my books and I hope to do the same with your fine work! Thanks again for visiting. Beautiful blog site! And the music terms and trailers are so creative! I’d love to be able to access your film, Reflection Day! It looked awesome! Have wonderful tour day, your stop was must informative! Thanks so much, Ernestine! I appreciate you taking the time to visit the blog today! Let me check with the producer of the film and get back to you on that! At this point the film has not been publicly distributed but is available for private screening – will let you know. Thanks again! Marvellous site, Lisa. Love the concert hall on either side of the blog, and the great idea of naming your books with musical terms. I also loved the violin concerto in your book trailer for Bravura. I don’t immediately recognise it but it has a whiff of Beethoven about it. Great that you can marry your two great passions (music and writing) to produce such wonderful books. I will definitely be starting with Bravura and working my way from there. Have a great blog party. Thank you Brian! The book trailer for BRAVURA features the finale of the Mendelssohn Violin Concerto, but good guess! Thank you so much for expressing interest in reading BRAVURA. I truly appreciate it and would love your thoughts! Thank you very much for visiting the blog today! Should have known. I used to listen to classical music all the time..and I do have an LP of that concerto. Thought it sounded familiar. Must start listening to all those great records again. Yes, yes, you must! All the greats await you! Boy do they keep the writing sessions moving too! Thanks again. Delightful post. Thanks for sharing and letting me get better acquainted with you and your writing. Best wishes for a fantastic day. Thank you for visiting, Jonna, and for the lovely words! Looking forward to learning more about you too! Great post. 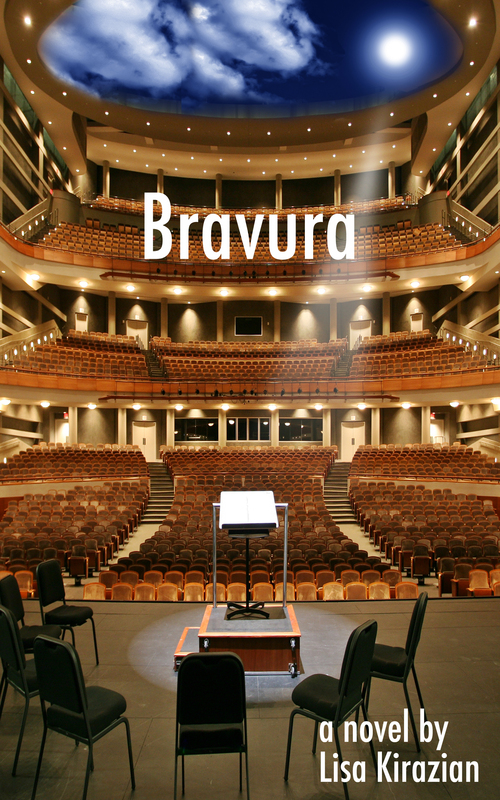 Bravura sounds interesting! I’m from London and always enjoy reading books about my hometown. Enjoy your time in the spotlight today! Thank you, Stevie! Would love your take on it. I’m not from London but spent considerable time there researching over many trips — at the British Library and other environs, and of course at the conservatoires (changed the name of the music school, of course!) To that I added my own experience as a violinist, performing in orchestras, competitions, etc. Thank you for visiting! That is so true. You never know what direction creativity will take you. Each stop I thought that was the “one.” Each one was just a beginning. Great getting to know you. Thank you, Larry! You are so right. Similarly, RRBC is another example of experiencing a creative beginning of a journey that I’m so grateful to be on with all of you. I’m learning so much and am feeling encouraged to keep on going with my work. Wish you all the best in your journey as well! I’m so encouraged you plan to read the book, Peter! And I’m so happy to get your visit today and your comments! And yes – like many of you, I had a ‘soundtrack’ while writing the book, especially since there are so many music references IN the book. In fact, at the end of BRAVURA, I list all the pieces of music that are referenced/featured in the novel, in case anyone wants to explore/listen to them further. Thank you so much again! Lisa, it’s a pleasure to read about your range of artistic talents. This Book and Blog Party has revealed all of the astounding talent that abounds in RRBC. I am anxious to start with BRAVURA and progress through the series. Enjoy this fantastic day! Forgot to say that I LOVE the banner and background. Stunning! Thank you Linda! I’m so glad you like it!! Great post – great way to get to know you and your works and passions even better. Jason, you of all people are not a slacker – I don’t know how you do it as a father of FOUR! (I have two!) Plus, there are no slackers in RRBC – only dedicated, inspiring folks, that’s for sure! At least they’ve all been that example to me! Thanks so much for your visit and your tweets! Hi Lisa – wonderful to get to know you and your work more today 🙂 Your book series definitely has to go on my TBR list, but I’ve been particularly taken with your handling of the visual aspects and especially with Reflection Day. This is something that’s hitting home more for me these days, because of my own parent and my great literary hero, Terry Pratchett, who died on the same days as my husband this year. Movies like these can only help towards making everyone’s experience of our last days more fulfilling and gentler, even if we are not ourselves afflicted with dementia issues, as we will surely know and love someone who is, or will be. Thank you for sharing your blog, your work and your passions with us today – I wish you a great party and muck success in all your ongoing endeavours. I loved it! No worries about the muck – I knew what you meant and God knows I have plenty of that in my life! Thank you so much for sharing from your heart, Jan. I did not know about your husband’s passing – my condolences. I can only imagine how hard it must be with the added burden of the dementia issue. Making the film was an emotional experience for all of us who were involved, especially as we were filming in a real senior care facility. It was a film we felt had to happen, and we are very gratified that nursing students, caregivers and others have been helped by watching it. Thank you so much for visiting today…. Great post! Music and writing and everything else – multi-talented for sure. Your trailers are great. Glad to learn more about you! Thank you, Christa! I appreciate you stopping by. Your fine work is an encouragement to me! Wow! I’m so glad to get to know you better from this post, Lisa! You are a very accomplished person and I enjoyed your trailers! I must add you books to my TBR!! Have a great day at your party! Thank you, John. Wow – it would be an honor for me to have you put me on your TBR because you are quite the inspiring figure to me. I appreciated you visiting the site and commenting on the trailers. Thank you again for all you do! Even though most of my working career was with patients at the other end of the spectrum of life (pediatrics and OB), I dealt with several patients with what was known then as dementia, and was most likely often Alzheimers, during the years before I specialized. I am certain that if we had been able to view something such as your documentary, it would have helped a great deal in knowing what to expect and how to handle certain issues. That is very kind of you, thank you. We are so thrilled that the film is being used as a teaching tool – and that it also sheds light on the particular challenges of caregivers. If you ever have a group that wishes to see the film as a private screening please let me know. Thank you for taking the time to visit! That’s an impressive list of accomplishments. I’m glad I stopped by today and learned more about you. Thank you so much, Craig! I’m glad you visited – looking forward to ‘seeing you around’! Bravo! Bravo!! BRAVO!!! Great post. Nuff said!!! Aw, thank you Richie. That means a lot coming from a fellow musician (and writer)! I look forward to getting to know your work more, specifically how you integrate those two big parts of who you are into your life and work! Thanks for visiting. You have certainly jumped into the RRBC pool and have taken well to the water. I am jealous of where you live since I love that area. Have a great day. Nice post, Lisa! I enjoyed watching your trailers. Have a great day at the party! Congratulations on your success! I love the sound of “The Music We Made” series, and like Bruce, I am in awe of your structured planning of your work! Thank you, Rebecca! But it’s I who am in awe of you! I so appreciate the kind words and would love your thoughts on BRAVURA as it also has elements of being in the world but not of the world, which was my challenge, if you know what I mean! 🙂 Thanks again. Thanks, fellow blog-party mate! Glad we’re in it together today! I appreciate you watching the trailer. Looking forward to chatting more with you! Very interesting post – you are obviously multi-talented. I love music, couldn’t live without it. But violin – that’s the ultimate challenge. I took lessons as a kid – my mom made me practice in the basement (it was that bad)… LOL. Definitely one of the tougher instruments, Cassidy — don’t feel bad! I only wish we HAD a basement. Would have brought my family a lot more peace! Thanks for stopping by! How exciting your work is going to be on television, congratulations! How did that happen? I’m sure there’s a great story there. Best wishes! Thanks Tara! Still happening actually, still in process, not on TV yet but the script version being prepared under professional supervision and hope to have more official news one day in the coming year or so! Thank you for the support and the visit! Great blog post, Lisa! I agree with you that God gives each of us a special gift to share with the world. I look forward to checking out yours soon 🙂 Have a great blog party today! Thank you, Traci! Wow – would love for you and other RRBC members to check out BRAVURA and let me know what you think! Thanks for visiting, too! Thanks Harmony – still being adapted, prepared under professional supervision…not on TV yet! But slow and steady wins the race, yes? Thank you again for your support! Wonderful blog and book trailers, and your cover designer is very talented. A super range of creative talent on display. Have a great day! Thanks Gordon – yes Natalie is amazing! I highly recommend her! I appreciate the visit and the wellwishes! Hi Lisa, beautiful blog! I haven’t read any of your books yet, but now I know about them, I will check them out. Are your books translations from Italian? Your titles sound very Italian. Have a wonderful day. Thanks for the interest, Joy! The books aren’t translated from Italian but all three titles are Italian, yes! They are musical terms — with other special connotations: BRAVURA means a brilliant performance — or bravery; APPASSIONATO is the instruction to play passionately — or live passionately; and CADENZA is a final unaccompanied solo that a soloist performs right before the end of a piece — a coda, or finale. The words had such rich layers of meaning I had to use them as titles! Thanks for asking! I like it when an author has their work planned out well into the future. To me, it shows they are serious and have put a lot of thought and effort into their project. Enjoy your tour day! Thank you so much, Bruce! I appreciate the kind words and the visit!